Two courses shall start on Monday, October 3. One of them is a repeat of 'Introduction to Iqbal Studies'. The other is a new course, 'Self-Development through Iqbal', details of which shall be announced in this newsletter very soon. 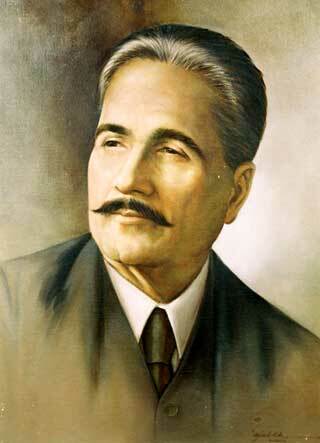 Introduction to Iqbal Studies has been designed and conducted by me. It is certified by Iqbal Academy Pakistan and is being offered by the Republic of Rumi Website in coordination with Dr. Iqbal Society of North America (DISNA). Registration fee is US$24 (Twentyfour US dollars). For Pakistani applicants it has been subsidized to PKR1000 (One thousand Pakistani Rupees). Independence Day: August 14 or 15?